Published 20th March 2019 at 1280 × 1280 in Dogs Looking for Homes. 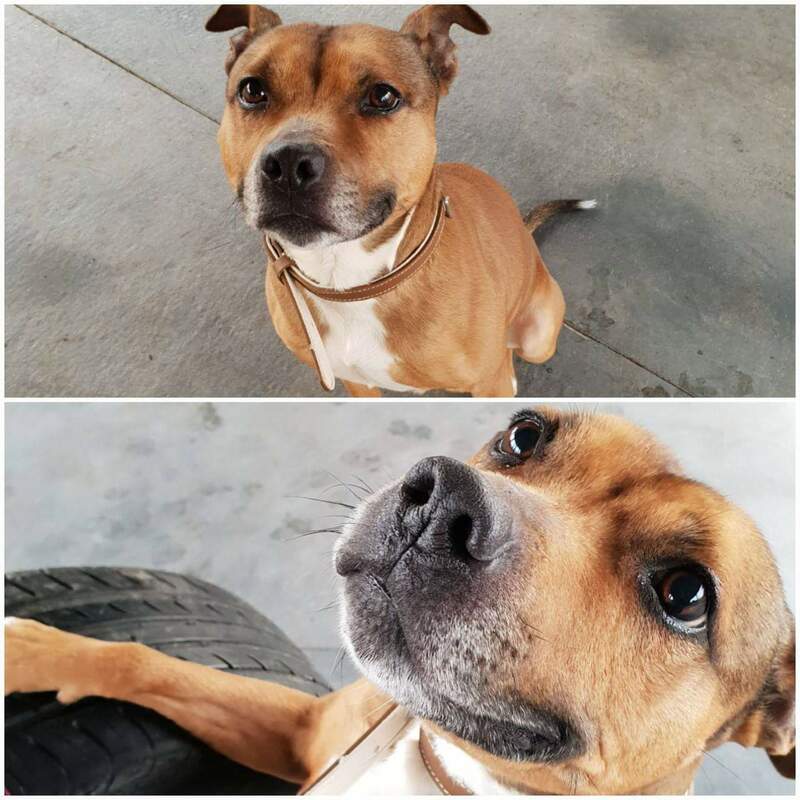 ‘Joey’ approximately 4 year old Male Staffordshire Bull Terrier. Joey was originally a stray so his history/habits are unknown. He has been extremely friendly with all the staff whilst he’s been in with us but isn’t very well socialised with other dogs at all. Because of this he will have to rehomed as the only pet in the household. He can be toy protective so cannot be homed with under 12’s.